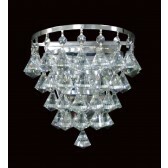 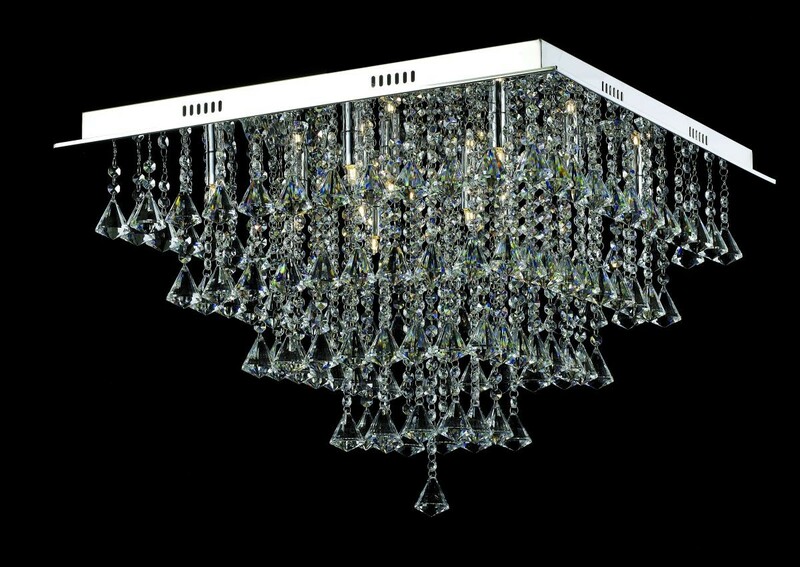 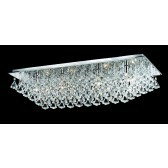 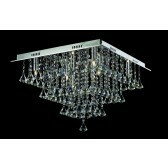 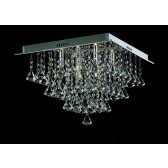 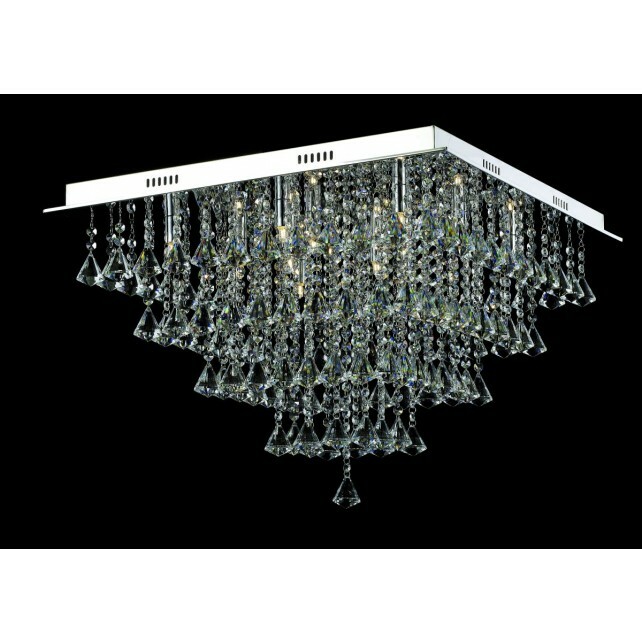 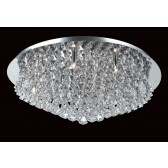 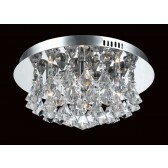 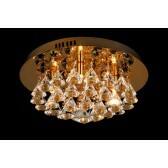 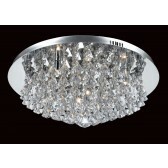 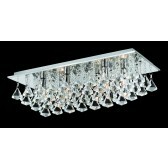 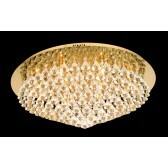 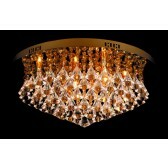 This stunning 12 light flush ceiling light is a part of the extensive Parma range from the crystal collection by Impex. 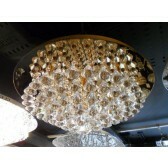 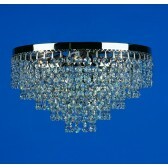 Showing a chrome square ceiling plate, with a crystal drop design. 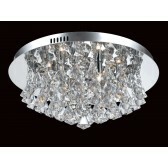 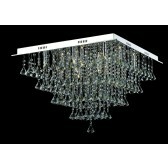 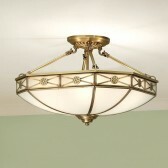 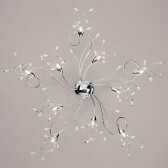 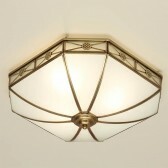 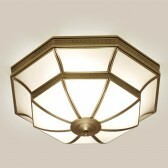 The beautiful design is also suitable for lower ceilings, meeting just about any lighting requirements. 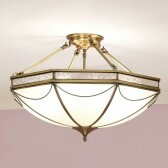 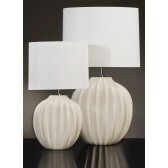 Place this light in almost any room in your home certain to give out a warm, welcoming light.